This shawl-collar, wool-blend vest features side snaps, patch pockets, and leather details. A shawl-collar vest keeps you warm where it counts. This one's wool-blended shell gets the job done handsomely. Even better, it's built for comfort with a rib-knit shawl collar and adjustable side snaps for a snug fit. And with its leather details, it might just be the coolest looking vest you'll ever own. 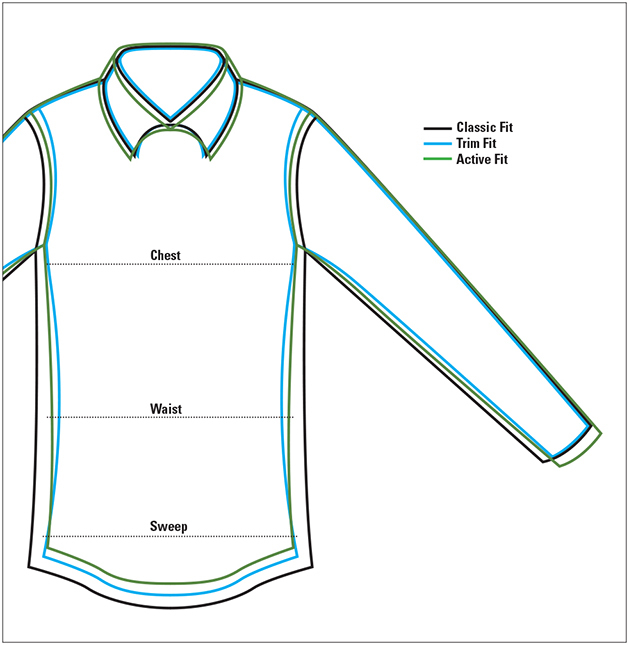 Plaid lining, four-button front, two patch pockets. In navy. Wool/polyester/polyamide/other. Dry clean. Imported.